G4 replacements? 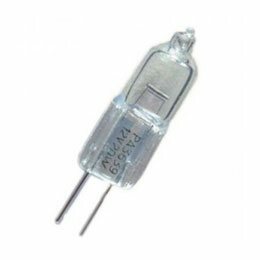 12V LED lights? 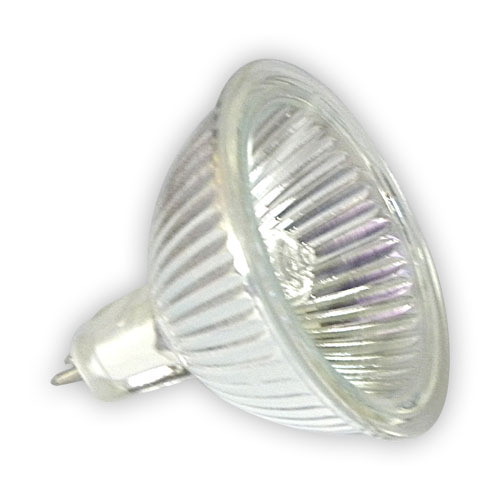 Find them in our range of LED lighting for use in caravans and motorhomes. 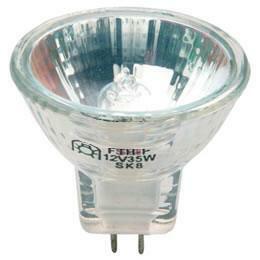 We have an extensive range of LED lighting and boat light fittings for marine and inland water users. See our NEW range of horsebox & commercial vehicle lighting. 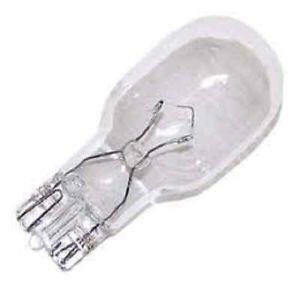 See our extensive range of Flexible LED lighting, including a range of cut-to-length lighting supplied as a bespoke kit.